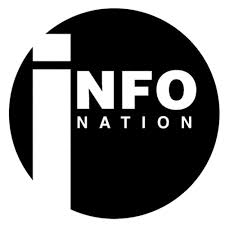 This page will be updated when we are aware of any new information that would be relevant to you. What is meant by the Western Bay Safeguarding Children Board? The board is a group of people from different organisations like Social Services and the NSPCC who work with children, young people and their families. This group meets up and plans how they can work together to protect children and young people in Bridgend, Neath Port Talbot and Swansea. The board talk about issues such as online bullying, neglect and abuse, living in a safe environment at home and in the community, and alcohol and drug misuse. Please click on the link below to view pages on issues that you may find useful. Below are some useful links which you may also find useful. ChildLine is a free and confidential helpline for children and young people in the UK to talk to someone about any issues they have. You can talk to them about anything. ChildLine Schools Service uses specially trained volunteers to talk to primary school children about abuse. This will give primary school children the skills to protect themselves and show them where to go to for help if they need it. You can also download this app by visiting the app store on your phone. 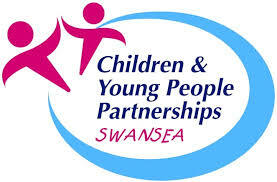 Information, advice and support for 11-25 year olds in Swansea. The NSPCC provide information for children and young people about Abuse and neglect, such as how to stay safe, and advice on bullying. It also provides a confidential service to enable children and young people to report concerns they have for themselves, brothers or sisters, or a friend. The Children's Commissioner for Wales speaks on behalf of children and young people, providing them with information about rights and encourages them to have a say on things that affect their lives. CLIC provide information and advice on a number of topics for children and young people on a number of topics such as education, health, housing, family relationships, sports and leisure. 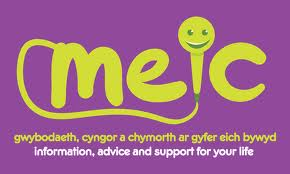 Meic is an advocacy and advice helpline for children and young people in Wales. Providing advice on issues over the phone, by text and online.